Nissan North America had another good month in March 2015. 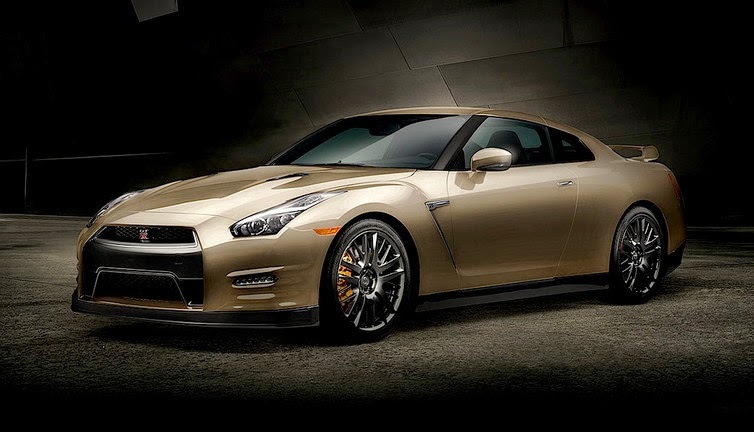 The GT-R too had a good month, with 175 cars sold up 47% vs 2014. Year to date 394 cars sold vs 264 cars sold in 2014 a nearly 50% increase. Check out the full press release and sales chart below. NASHVILLE, Tennessee – Nissan today announced total U.S. sales for March 2015 of 145,085 units, marking the second-best U.S. sales month in company history. For the company's 2014 fiscal year, Nissan set an all-time record with 1,399,557 total U.S. sales, an increase of 8.9 percent over its 2013 fiscal year. In fiscal year 2014, Nissan Division set an all-time record with 1,279,606 total sales. Nissan also set fiscal year sales records for Altima, LEAF, Rogue, Versa and the NV full-size van lineup. Nissan Division sold 132,560 vehicles in March, the division's second-best-ever U.S. sales month. March 2015 was Nissan's best-ever month for truck sales, led by gains by the brand's crossovers including Rogue, Murano and Pathfinder. Rogue crossover sales set an all-time record at 27,418, up 41.2 percent over the prior year. Sentra sales were up 10.1 percent to 21,277. Pathfinder sales grew 8.9 percent to 8,594. Nissan will unveil the all-new Maxima, the brand's “4-Door Sports Car,” on Thursday, April 2, 2015, at the New York International Auto Show. For more information on Infiniti's sales performance, please visit InfinitiNews.com. NOTE: To ensure consistency in global sales reporting, Nissan calculates monthly variances on a straight-percentage basis, unadjusted for the number of selling days. March 2015 had 25 selling days, while March 2014 had 26 selling days.